Episode 30 with Mark Silverman – Voice of Tower of Terror’s Rod Serling! Hi everybody, and welcome to Episode 30! 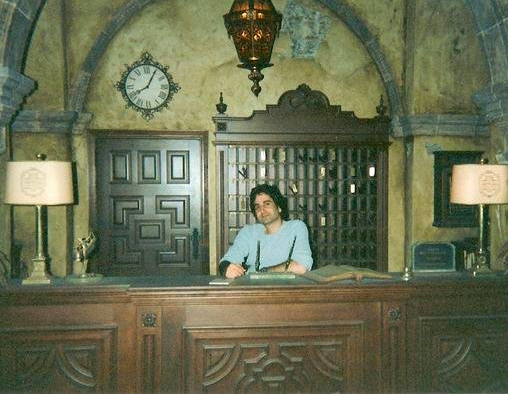 On this week’s show we have a great guest: voice actor Mark Silverman, who brings the Hollywood Tower of Terror’s Rod Serling to life on the small screen! Being a life-long Disney Geek himself, he reveals how at first he was more thrilled that he would actually get to go to Imagineering Headquarters than he was about the job itself! 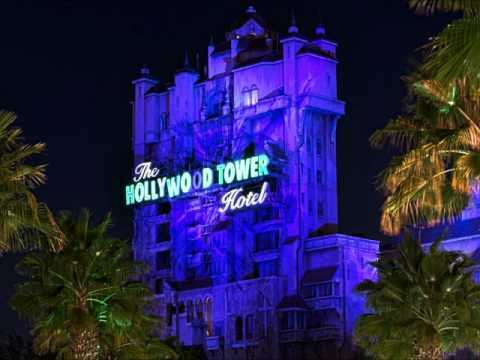 Mark is a great storyteller, join us as he tells all about he grew up going to Disneyland, as a kid would call Imagineering with endless questions, and how it was a dream come true to become the voice of one of Disney’s all time most iconic attractions of all time! 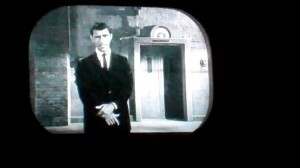 So now is the time to sit back ad enjoy the show, because if you’re a Disney Geek, here you’re among friends! 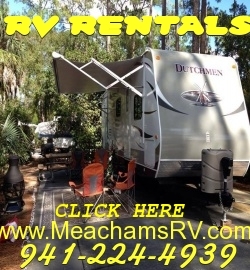 Remember to answer our trivia question for a chance to win a chance for a 4 day, 3 night stay at WDW’s Fort Wilderness Resort, RV included, courtesy of our friend and sponsor, Meacham’s RV! Send your answer to this question: Before Mickey began to be seen carrying a walking stick in Fort Wilderness logos, what did he carry? Episode 30 is the first podcast I have ever heard and I am so glad I found you. What a terrific conversation with Mark Silverman, who I am also just learning about. I have been a WDW fan since 1992 and and preparing for trip #31 all from the Great State of Maine. I look forward to hearing more podcasts and will look to see if I can go back and listen to some of the older ones.